Co2 Metal RF Tube Laser Marking Machine MT-RF30 is the new generation Laser Marking System, adopt industrial standardization module design, full set of imported metal sealed radiation frequency co2 lasers, high-speed scanning vibrating lens and extending the focusing system, high stability, anti-intervention industrial computer system, high precise vertical up-and-down working table. 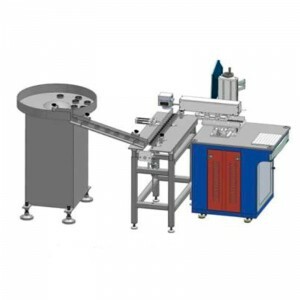 The machine can work on a continuous 24 working hours in high stability, high precision, high speed. Here is Video of Marking engraving application on wood by Co2 RF Tube Laser Marking Machine. The patent software base on win XP/win7 operational software. 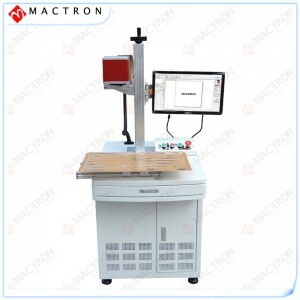 Co2 Laser Marking Machine MT-RF30 can adjust the focal length by the electronic motor and easy to operate and Laser Marking Service has won good feedback from our customers. 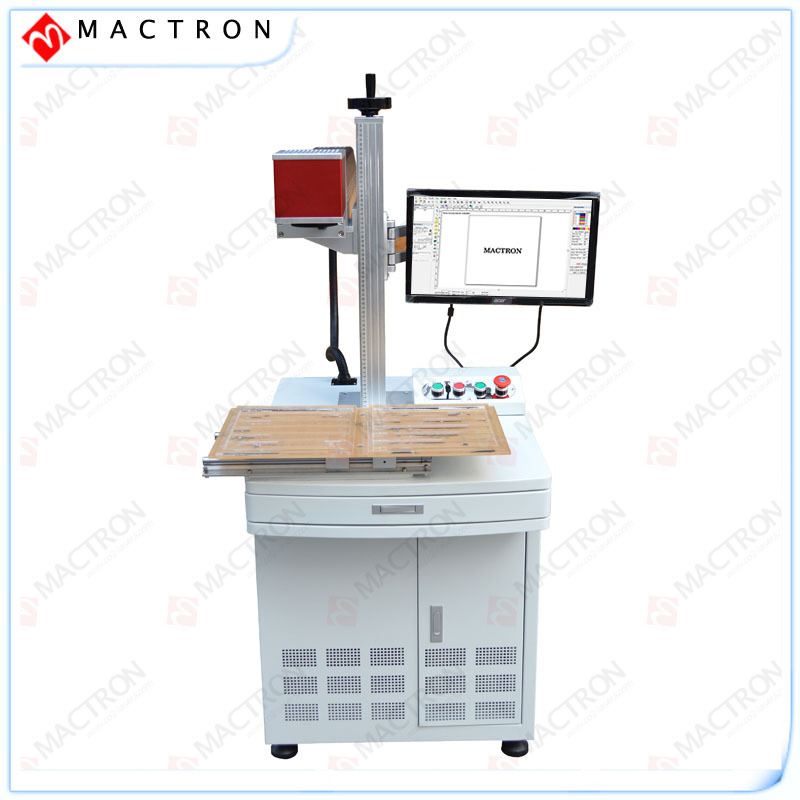 30W RF Co2 Laser Marking Machine adopted back focalization; laser power is controlled by the software and serially adjustable. It is applicable to the fine marking on nonmetal materials with low requirements. Adopting imported Co2 RF laser tube which has excellent performance and long life<20k hours>. Adopting imported American high-speed galvanometer system with high speed, high precision, and stable performance. Adopting imported optics lens, low loss, excellent focalization performance. The marking software is mightiness, under WINDOWS interface, compatible with CORELDRAW, AUTOCAD, PHOTOSHOP etc. a variety of software output files. Support PLT, AI, DXF, BMP and other documents, directly using SHX, TTF font. Support automated coding, serial number, batch number, date, barcode and two-dimensional code marking. Co2 Laser Marking Machine Majority of nonmetal materials such as leather, cloth, wood, bamboo, paper, organic materials, plastic, epoxy resin etc. 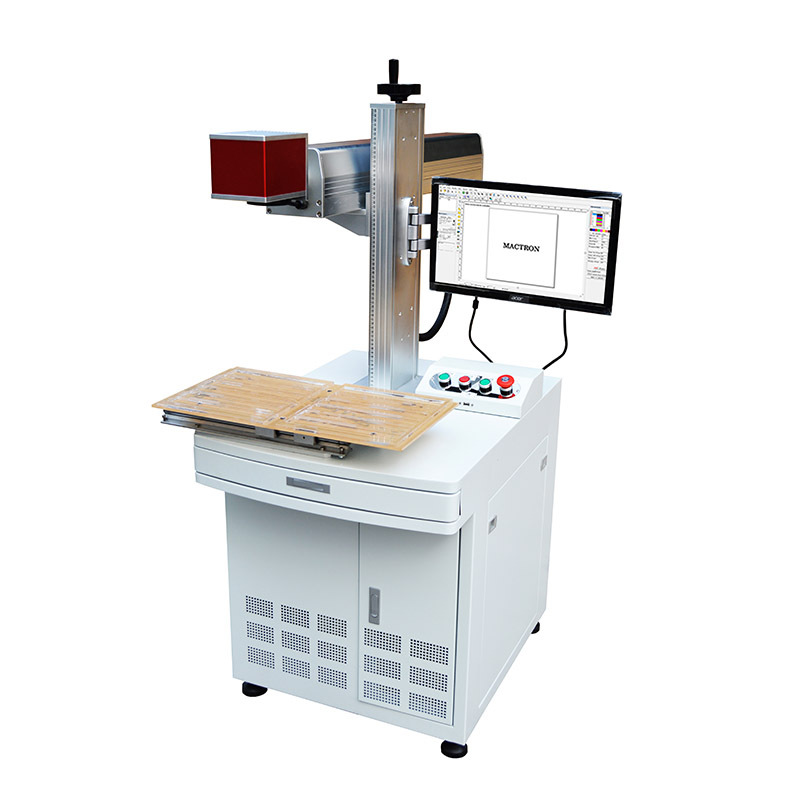 This series Laser Marking Machine is suitable for electronic components, medicines, food, drinking package, leather products, rag trade, woodworks, craftworks, and package.